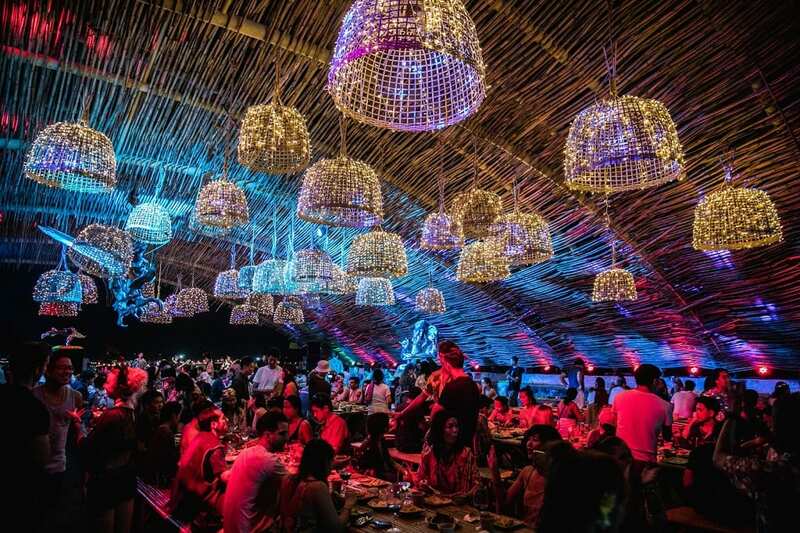 Within just a few years, the Wonderfruit Festival has risen to become one of the most anticipated festivals in Thailand blending music and gastronomy with wellness, art and eco-friendliness. 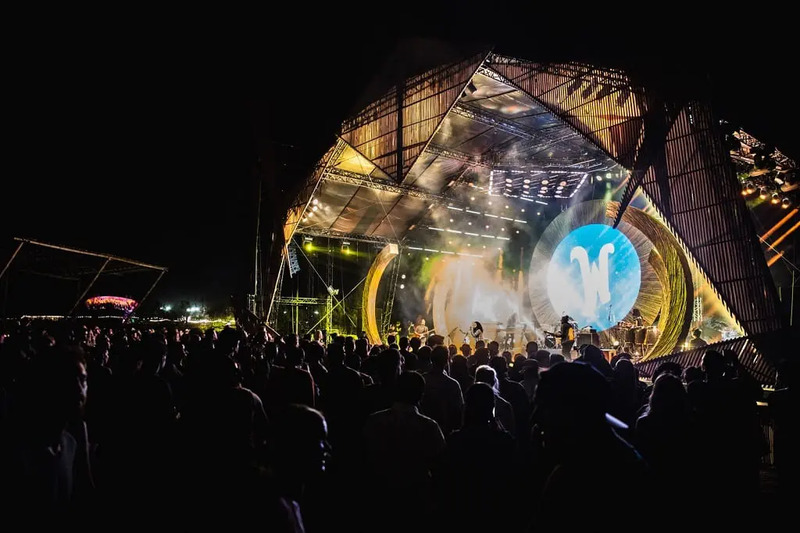 Anyone familiar with the Thai seaside city of Pattaya would never expect it to host a family-friendly, international music and arts festival with sustainability, social responsibility and an eco-centric ethos high on its agenda. Perhaps it’s this unlikely and surprising juxtaposition that has propelled this boutique lifestyle event into one of Thailand and Southeast Asia’s most unique festivals. 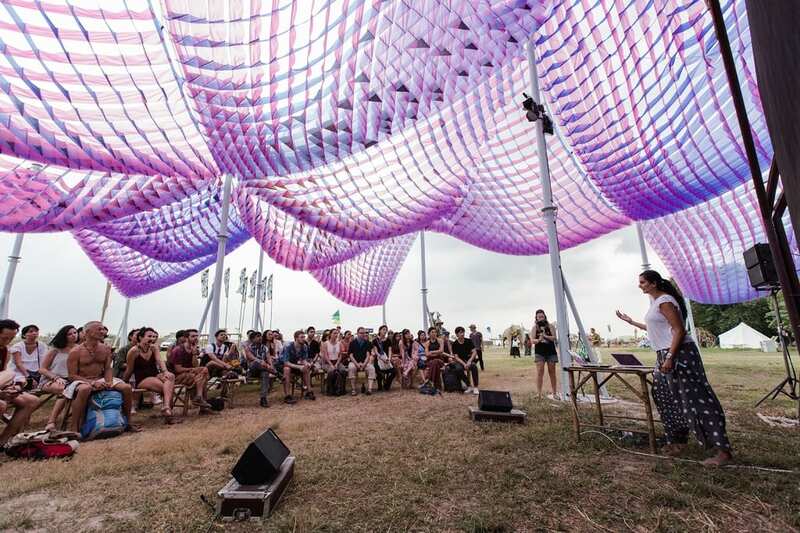 Described by some as Coachella meets Burning Man in the tropics, others insist Wonderfruit Festival is a one-of-a-kind transformational happening pushing for social and environmental change in Asia. Yet most people seem to think it’s a bit of both. Over four days Wonderfruit 2018 hosts a carefully curated mix of offerings ranging from genre-bending musicians to art installations, exhibitions and workshops on sustainability via wellness classes on yoga and meditation, food made on site by award-winning chefs, and much more. The organisers present their offerings as “experiences”, not lineups, and judging from their eclectic mix of events, they may well have a point. On the music front, bands and DJs cover anything from indie, electro house and pop-drum’n’bass to reggae, blues and soul. Highlights include drum’n’bass pioneer Goldie, hip-hop producer Nightmares on Wax, Chicago rapper Kweku Collins, the father of British underground music Craig Richards, dance music by dub-influenced Margaret Dygas, the Icelandic multi-instrumentalist and singer Sóley, Bangkok-based Costlywood, Thai-Swedish pop singer Sirintip, Fleetwood Mac remix project Fleetmac Wood, chillout tunes by Mathew Jonson, performances by Knower, Peter Broderick, Nicolas Lutz and many others. Staying for a while in Thailand? Check out our Thailand Travel Tips. In terms of architecture, a new addition this year is the locally sourced bamboo-architecture Theatre Stage while London-based designer Ab Rogers is behind several of Wonderfruit Festival’s iconic structures including the Eco-Pavilion which is the venue for the environmental-themed TED-style Scratch Talks, and the Theatre of Feasts where award-winning Bangkok and international chefs perform their culinary wonders from behind a bright kitchen island in the centre. Other experiences include In the Eyes of the Animal where a wooden Virtual Reality headset will lead you through a familiar forest landscape through the perspective of woodland animals, the Bath House where you can relax and discover bath rituals, the Silent Room for those in need of meditation, the Wonder Garden with its range of wellness experiences, various art objects and installations, and an abundance of many other things. For families there’s a kids area, a nanny service and family-friendly programmes. For a full overview of the seemingly endless things on offer at the Wonderfruit Festival, browse the event website. 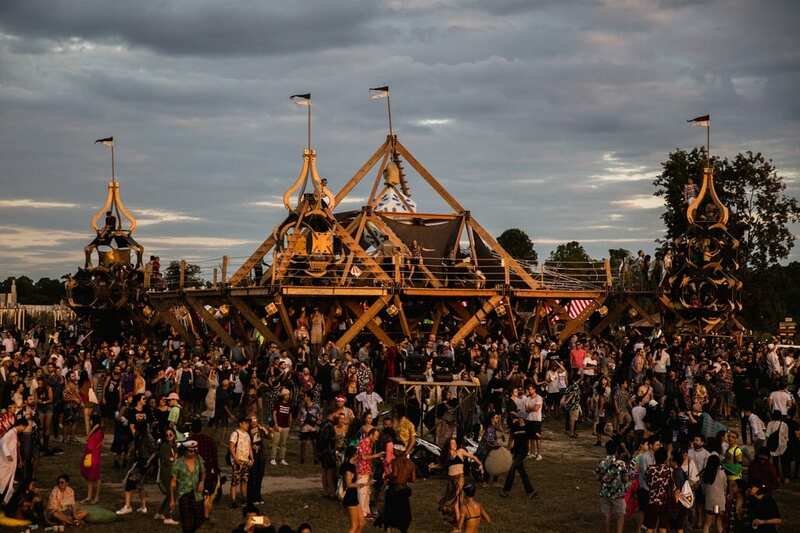 There’s no shortage of eco-friendly efforts at the Wonderfruit Festival where stages and structures are built from sustainable materials and with techniques that avoid using nuts and bolts. Even when, as self-proclaimed eco-warriors, they could do better by offering more vegetarian options, some of their food ingredients are sourced locally from their on-site farm while the food vendors have to use biodegradable plates. The drinking water is filtered water from the on-site lake. Single-use plastics are banned and their carbon footprint is offset by investing in mangroves in Myanmar. 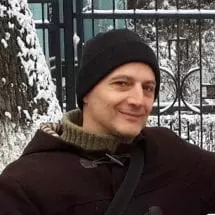 They have even begun using a crypto-currency called TREE to pay some of their collaborators, supporting the aforementioned mangrove forest in Myanmar. The festival takes place at The Fields at Siam Country Club near Pattaya in Chonbury Province, Thailand. From Bangkok you can take a bus, a minivan or a taxi which will take you southwards to Pattaya in about 2.5 to 3 hours. Minivans and taxis can be booked directly at airport arrivals while there’s also a direct bus service between Suvarnabhumi International Airport and Pattaya. Alternatively, head to the Eastern Bus Station near Ekkamai BTS (Skytrain) station in the city from where there are daily buses to Pattaya. There are several accommodation possibilities on site, ranging from setting up your own tent to the more expensive glamping options in air-conditioned tents. You can also book a hotel in Pattaya, Thailand and it will help us if you book your hotel through our hotel booking portal where you can find the best deals at no extra cost while the small commission we make helps with the running of this site. For full details on the festival’s programme, tickets, accommodation and much more, visit the official website. Download also the Wonderfruit app for Android or Apple.